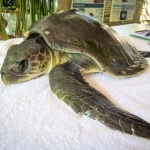 This juvenile Olive Ridley turtle was found by resort staff, floating on the ocean surface and entangled in a bag and some rope. 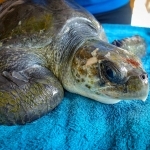 Indianna also had some tightly wrapped plastic around her left front flipper, causing a deep wound, but we think the flipper will heal. 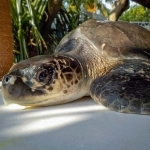 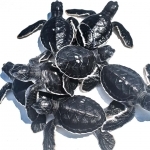 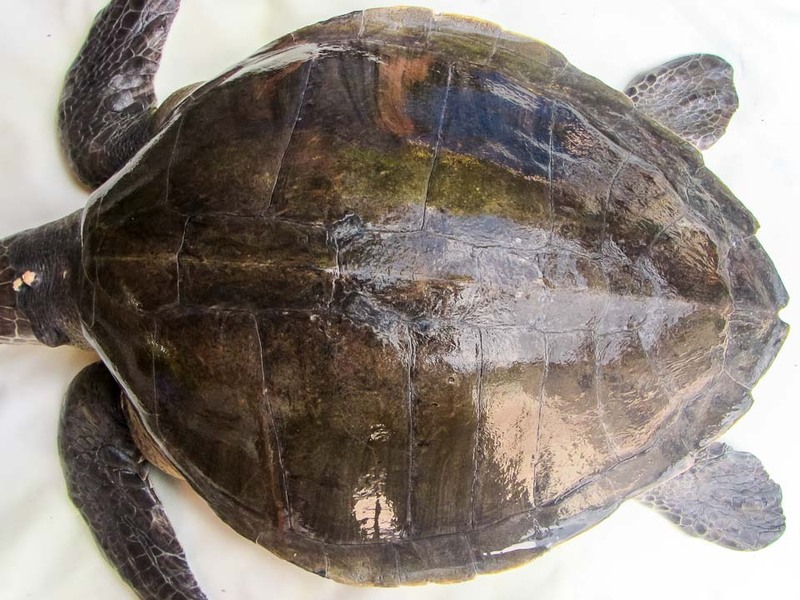 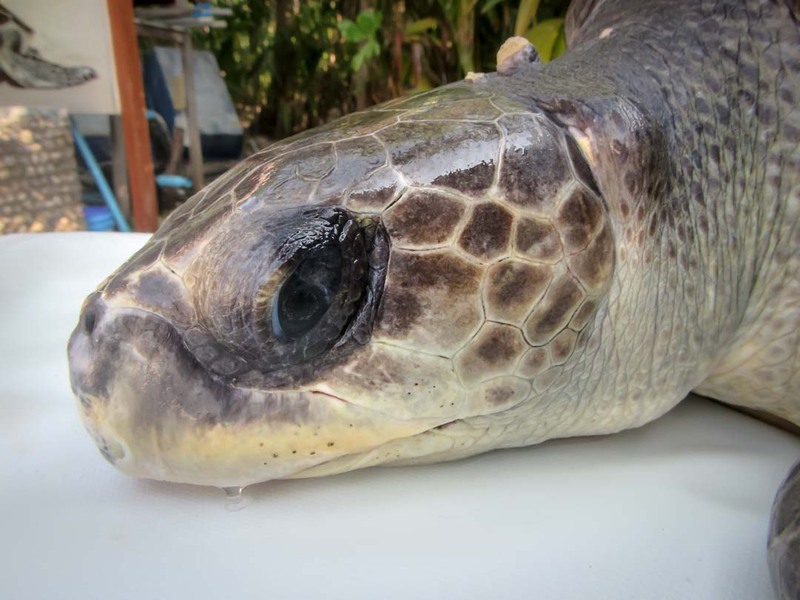 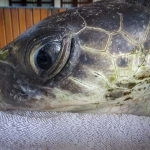 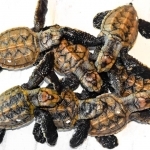 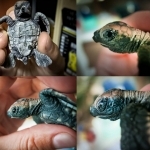 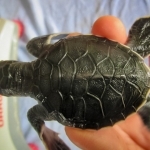 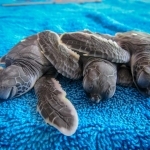 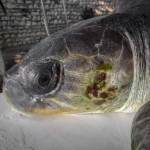 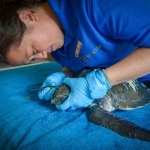 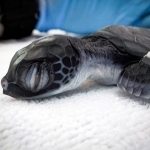 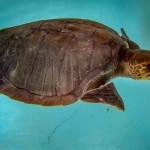 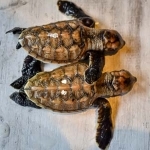 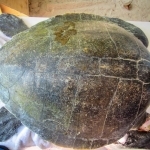 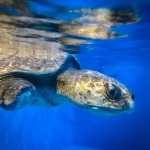 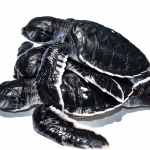 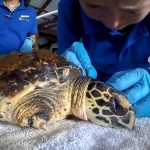 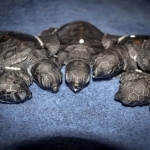 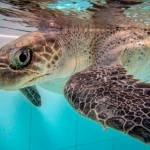 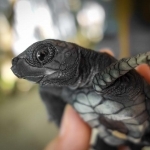 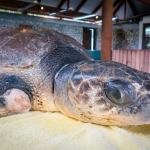 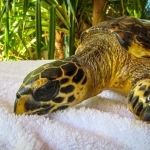 She is currently being treated at our turtle rescue and rehabilitation centre. 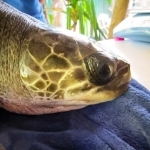 Since being admitted to our Centre, Indianna developed a viral infection which she has now recovered from. 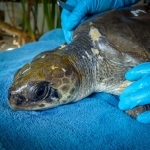 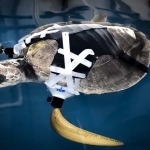 The swelling from the entanglement wound on her left front flipper is decreasing, however there is still a reduced range of motion. 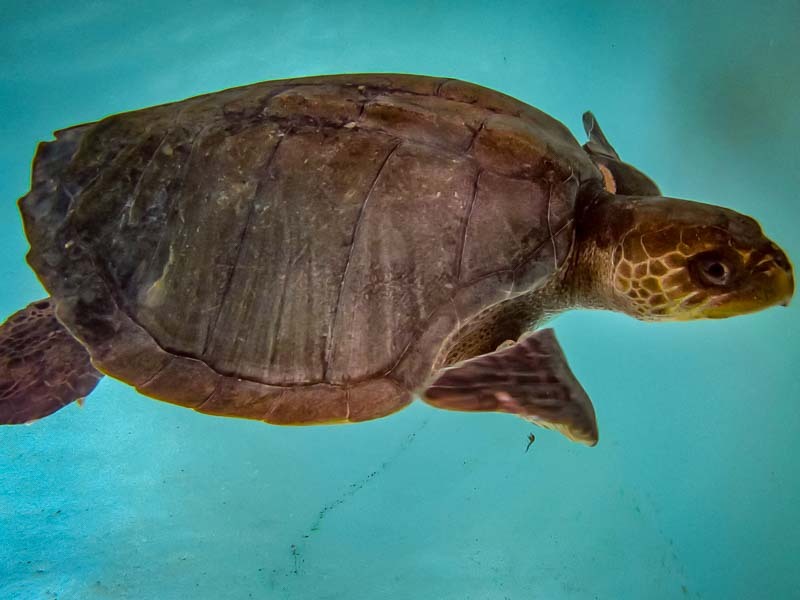 Luckily she doesn’t display buoyancy issues and she is getting more confident with diving for her food. 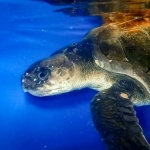 We are hoping that full motion will return to her flipper soon so she can released back into the ocean.